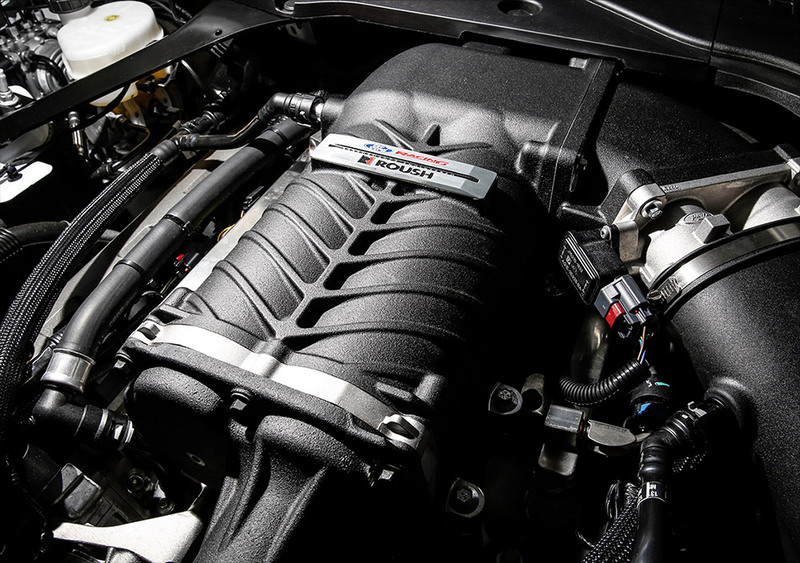 The Herrod Performance ADR Compliant Performance Package not only increases horsepower to 670HP (500kw) at the flywheel, it improves handling & adds an aggressive muscle car sound to your S550 Mustang. 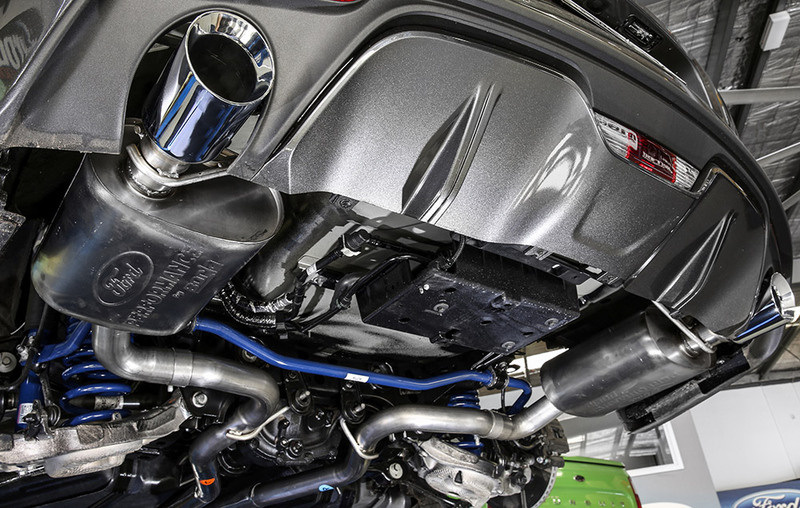 This package meets the standards for registration with regards to ADR Emissions & Exhaust Noise Testing while maintaining your New Vehicle Limited Warranty - backed by Ford Performance USA. HUGE POWER & TORQUE GAINS. 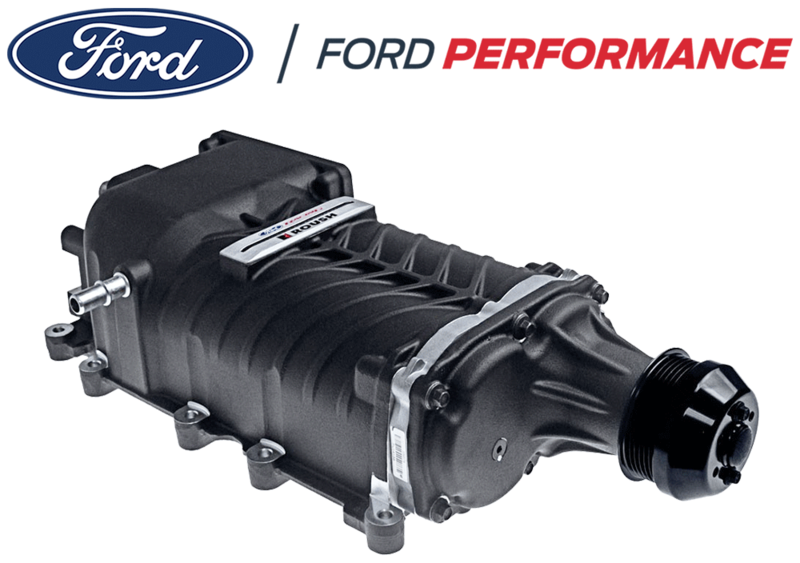 The heart of the Herrod ADR Performance Package is the 2.3L Ford Performance supercharger kit - featuring Twin Vortices & TVS Tecnology pumping out 670HP (500kw) & 540 ft-lbs (730n/m) at the flywheel of tyre shredding torque! To add that classic Mustang sound, we install our exclusive heat shielding (to protect vital components from heat) and fit a Ford Performance cat-back exhaust system that bolts directly to the stock factory catalytic converters. This keeps your Mustang 100% emission compliant while adding an aggressive muscle car sound. The tuned stainless steel mufflers with 4” chrome plated stainless tips sound great and look great too. A set of Ford Performance Street lowering springs are fitted, which are paired with the stock productions struts, shocks and sway bars. 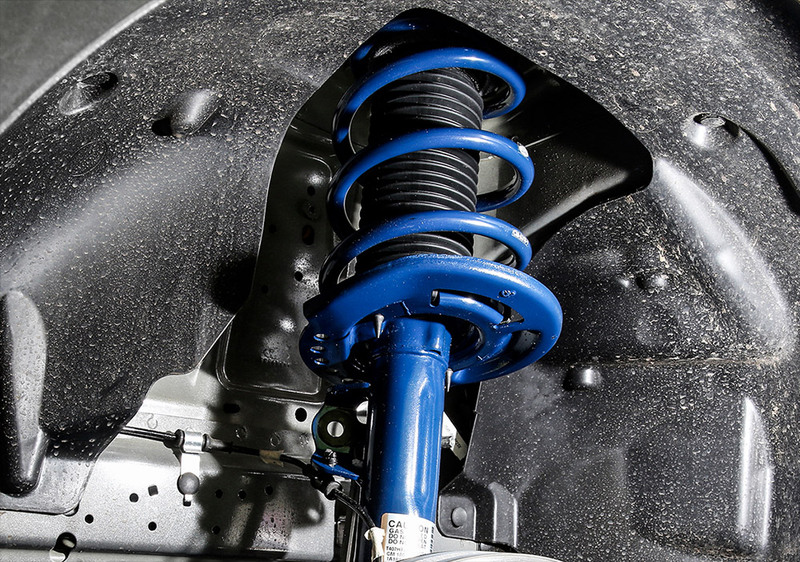 This spring kit will lower the car down by approximately 25mm all round to give your vehicle an aggressive, lower stance, increased handling dynamics, while maintaining an excellent ride quality. To give your vehicle an individual look, we fit a set of classically styled “Powered by Ford Performance” fender badges, and a pair of Ford Performance Bonnet Lifts to give your engine bay a much cleaner appearance. 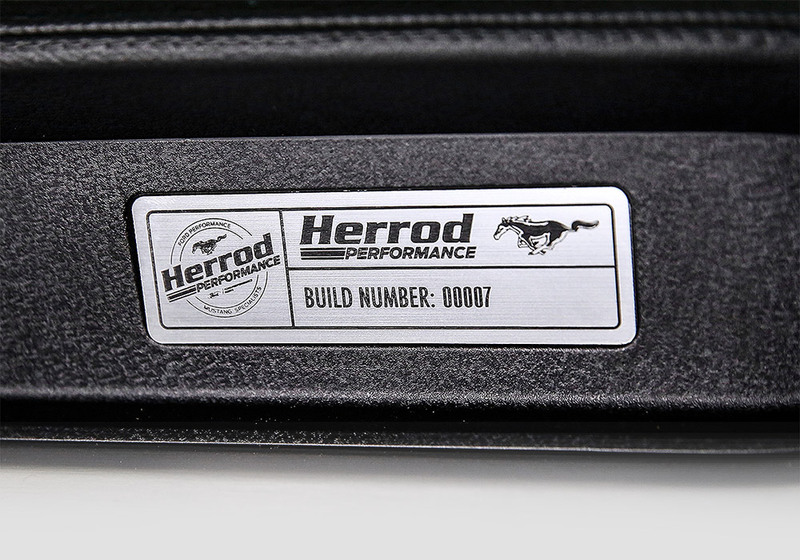 Each ”Herrod Performance” compliance pack Mustangs also receives an exclusive build number & numbered plaque fixed to the dash, for bit of individuality & exclusivity.